9/11/18 UPDATE: To simplify and reduce paper, we’ve revised the sign-up process. Call Marina (NYFA Manager) at 718-996-0426 or 516-472-7042 to sign-up for this year’s lessons, classes, and membership. An annual pdf form is no longer needed. We’re excited to welcome all students to a new season at NYFA-BK and NYFA-LI! Also review the recommended Competitions Calendar and use the links to register and get more information. If you’re not sure which tournaments are appropriate for you, ask your coach for advice. 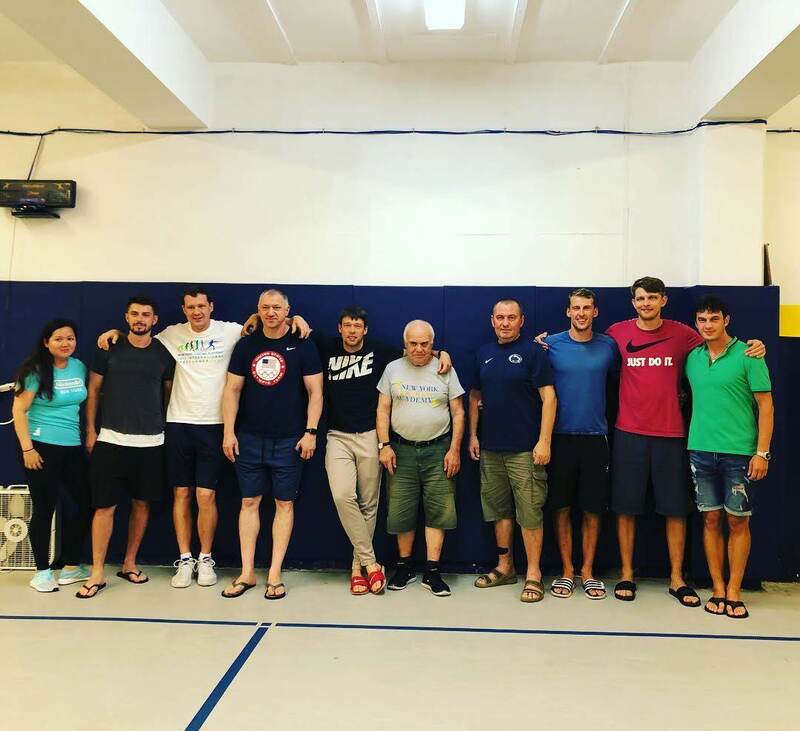 Big thanks to our incredible coaching team: Sergei Danilov (Alliance), Yakov Danilenko (Medeo), Arpad Horvath (Vivo), Vadim Diambekov (FAW), Sorah Shin (Swords), Slava Danilov (Penn), Oksana Samorodov (Alamo), Tim Svidnytsky (Toronto), Alexey Sintchinov (Penn State), Yarik Ponomarenko (NYFA), Anton Dutchak (NYFA), Jenya Karyuchenko (NYFA), and Misha Mokretsov (NYFA). 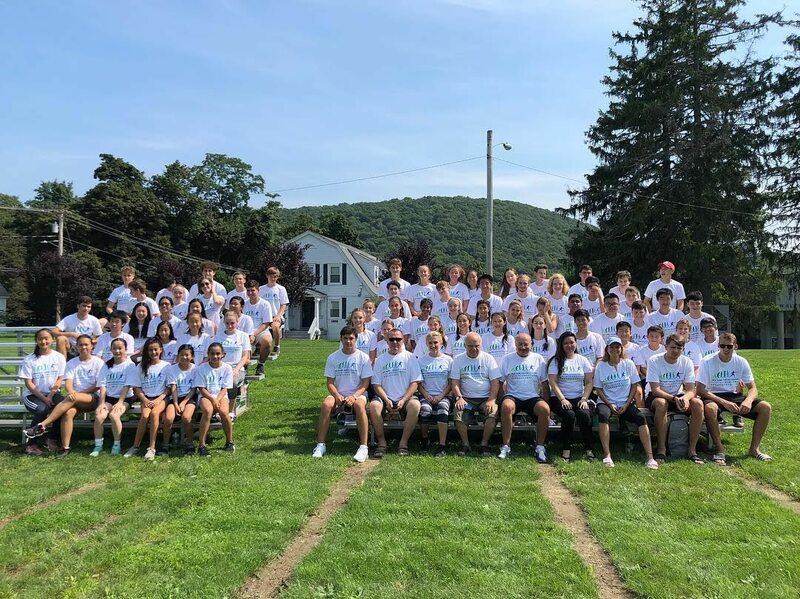 Thanks also to the 250 athletes who came from China, Hong Kong, Great Britain, Italy, Turkey, Canada and Panama, and across the US, including special guest fencers, Damiano, Aurora, and Davide Di Veroli, from Italy. Davide is the current European Champion in Cadets and Juniors, World Champion in Cadets, and Silver Medalist in Juniors. We also had World Team members Teddy Lombardo, Anton Piskovatskov, Alan Temiryaev and Sean Wilson from the US. 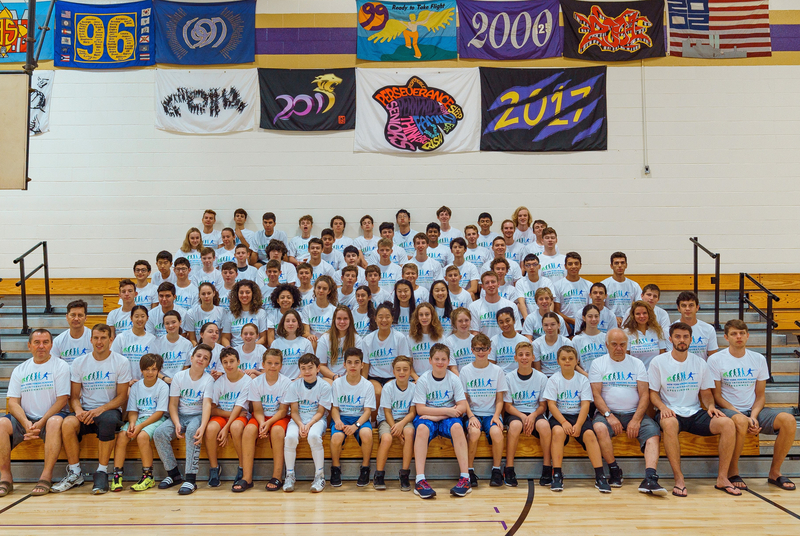 3 sessions made this year’s camp the biggest yet, and our team did an amazing job making it better than ever! We love hearing from our campers and coaches — here are some of their excellent reviews and we welcome more! Looking forward to seeing everyone next year! If you missed out, be sure to check back for Summer 2019! Congratulations to another generation of our great fencers who will be going on to the next chapter of life: college! Nathan Vaysberg will be attending St. John’s University and Anton Chmut will be attending Hunter College. Both Nathan and Anton were in our club practically from the beginning of its establishment. They are the ones who, along with their clubmates, put our name on the top of the charts nationally and internationally! 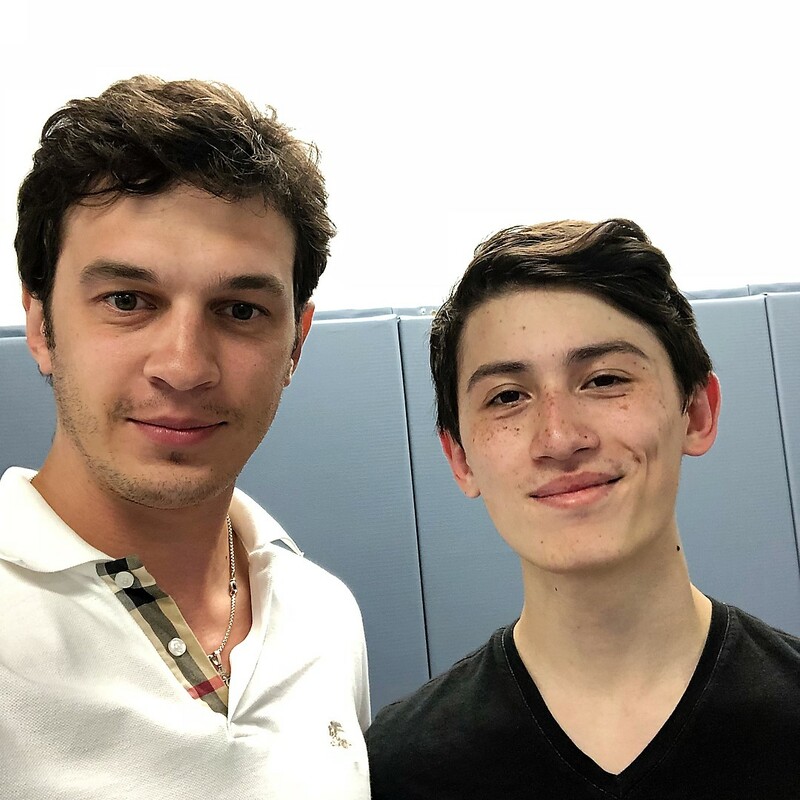 Over the years at NYFA, they changed tremendously — from young 10 year old boys to confident young men with amazing fencing results and experience. I’m happy I witnessed it and helped them along the way. This year was especially successful for both Nathan and Anton. Together they set many records for our club! Nathan made top 8 in Division 1 and Anton top 16! As a team, they took silver medals at Junior Olympics and at January NAC in seniors! As a Cadet, Anton earned bronze in the Cadet European Circuit and medaled many times at NACs. They traveled all over the USA and world together, and made wonderful memories and became good friends! We all love to win and compete, but sport is not just about that – it’s about having a great time with people united by the same goals, going together to new achievements with teammates that genuinely support you and wish you the best. It’s about discovering that you can do more than you ever thought you would and surely about making unforgettable memories and new friends! Now they will continue fencing in college and we wish them the best of luck. 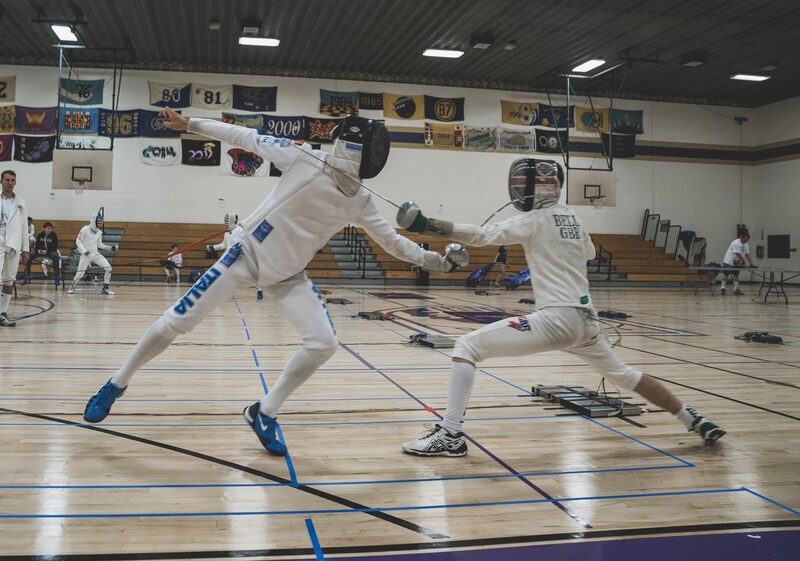 Nathan will be my first student to continue the legacy on the St. John’s fencing team where I spent my college years! Both will go to colleges that are close to our club and will continue training to new records while pursuing their degrees! 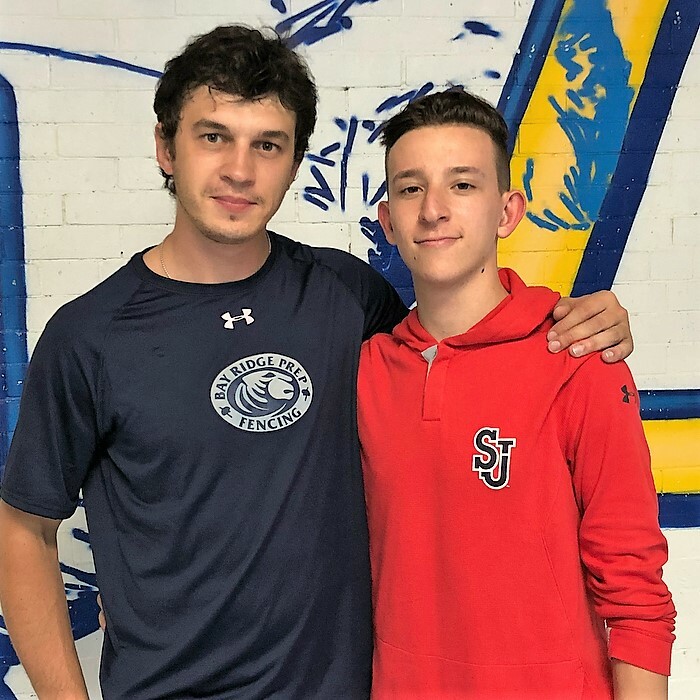 Bennett Cohen, who will be attending Sacred Heart University, seemed to always be part on my coaching career. It’s strange to realize that he is leaving too. 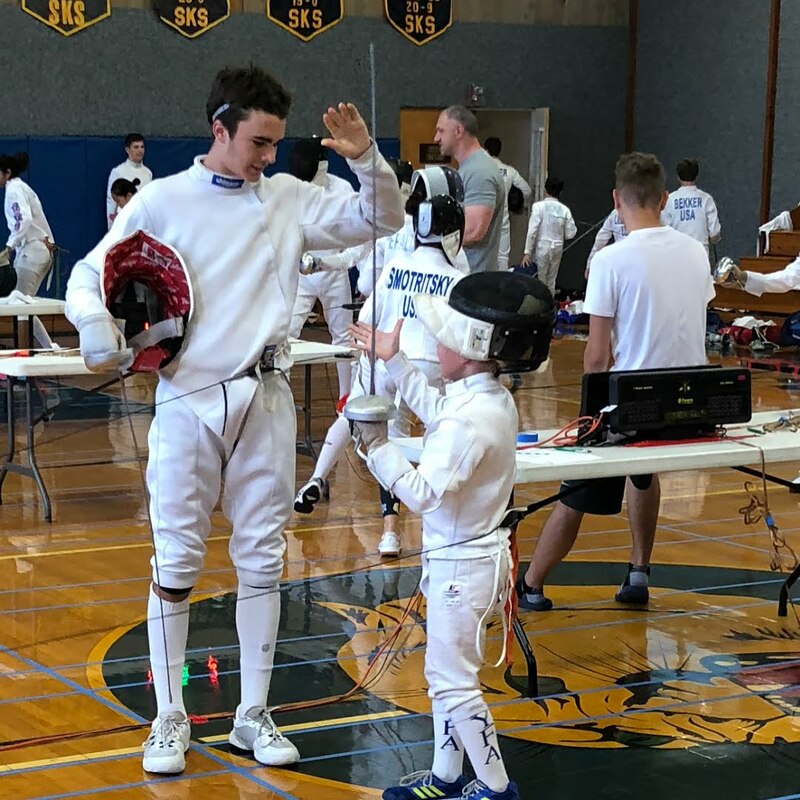 When he started, he was that little, quick, and energized kid that everyone admired – he was beating older fencers and winning all relay races and it was just fun to see him breaking new records everyday. He was always loyal to NYFA and traveled all the way from LI to Brooklyn for years. Bennett held the record for best results for the amount of training that was available to him. 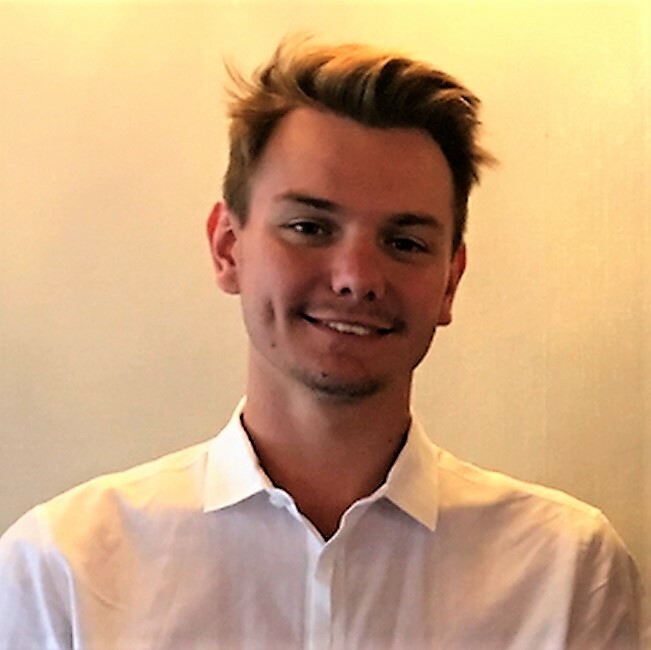 We wish Bennett a fun and productive college life and surely we’ll be waiting for him to visit NYFA! Ada Marie Gutierrez will be attending Northwestern University! Ada joined our club later and had limited ability to train with us due to the distance, but she was extremely hardworking and it paid off great as she will be going to one of the best colleges in the USA where she will continue fencing as well! I’m proud that I have such hard working, loyal, and dedicated students! You made NYFA the place it is now and it will always be your second home! All students, beginners to advanced, are welcome to all locations. You do not have to be a member to participate. Early reg and member discounts available. Visit our Day Camps page for full details and online registration. SIGN-UP IN APRIL AND GET 15-MONTHS OF FREE MEMBERSHIP! 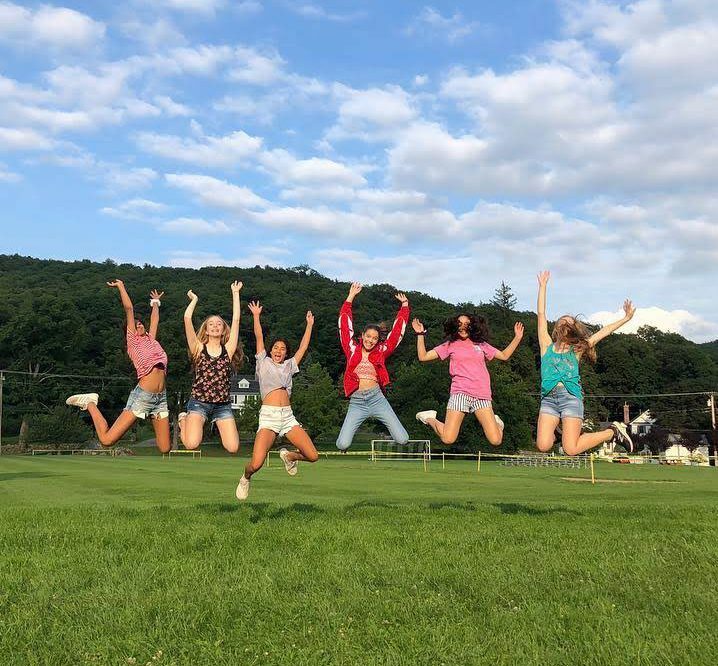 This limited-time offer is worth up to $875 and will give you all of our member benefits for free through August 2019, including member discounts on camps, classes, lessons, bouting, and more. After this offer expires, the standard new student package will be in effect and includes one session (9 weeks) of free membership. Don’t delay! Contact us today to get started. Call 718-996-0426 now to schedule a visit and reserve your lessons for April. 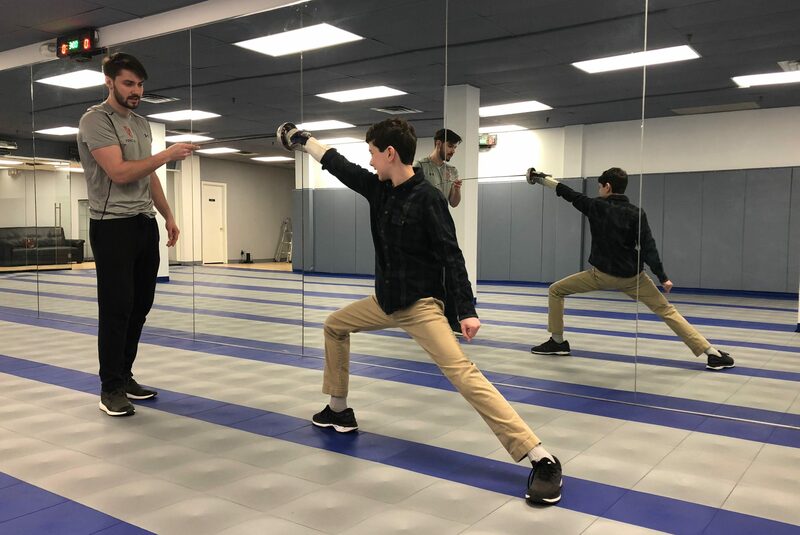 Come in with the whole family and see our new club, talk to our coaches, let the kids try a free group class, enjoy refreshments, and sign-up for exclusive offers! Bring a friend to our Open House and each of you can take a FREE PRIVATE LESSON ($50 value) on that day or on a second visit! Already a fencer? 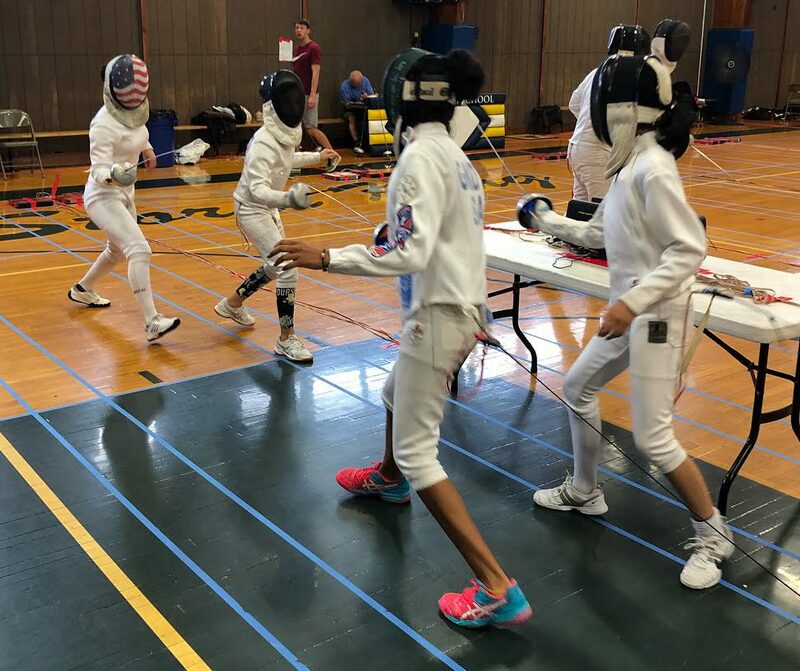 Nationally-competitive and high school team athletes are encouraged to come learn about our successful training programs, open bouting, and International Summer Fencing Camps which are the biggest and best in the US! 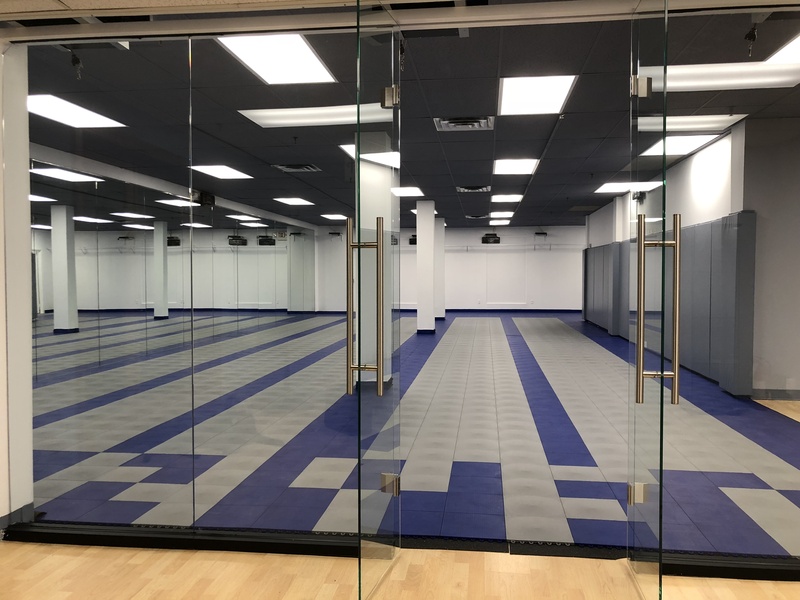 We’re also looking forward to officially announcing the opening of our Long Island fencing academy with our friends at the Port Washington Chamber of Commerce. Press and neighbors are welcome to join us. 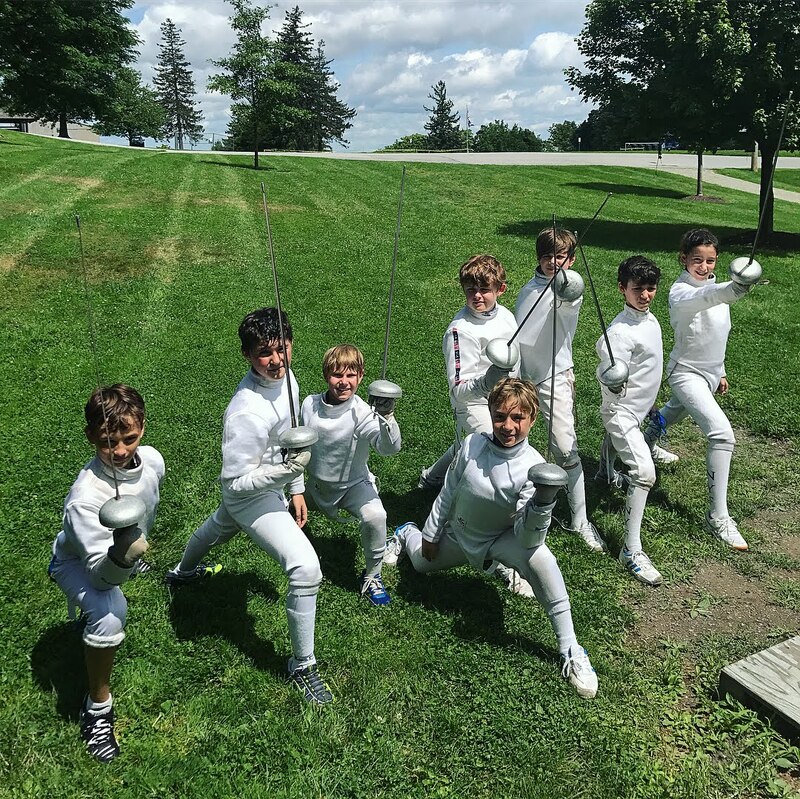 NYFA has been named Fencing Club of the Year and ranked #1 in the US in youth epee for the last two years per National Fencing Club Rankings. Long Island & Brooklyn members will be part of the same great team that benefits from the professional training provided by our accomplished and dedicated coaches. 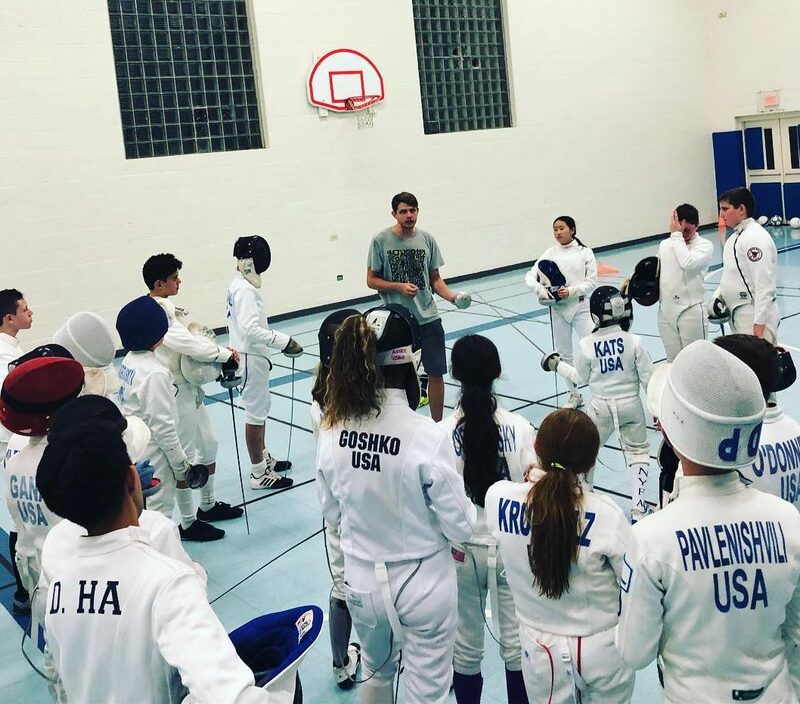 All members receive the same membership benefits, and are welcome to fence together at bouting practices in both locations, at our day camps, and at our popular sleep-away summer camps. They can also do make-ups at either club. 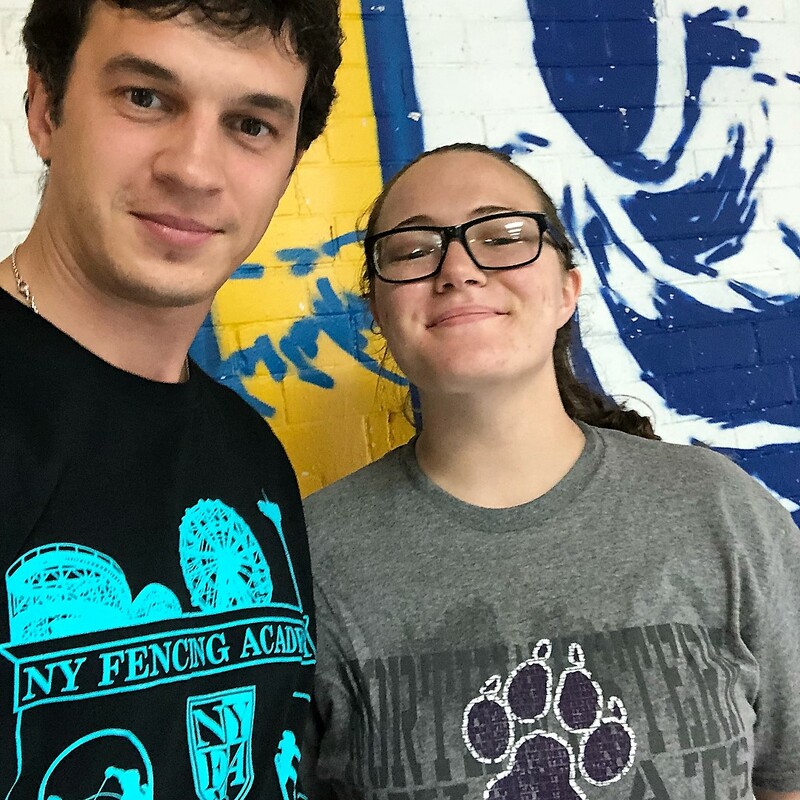 Head coach Misha Mokretsov has been training LI fencers for years, including Nassau County Champions, Skyler Chin and Bennett Cohen. With a club on Long Island, we look forward to working with high school teams to help produce many more champions. Call to discuss what we can offer to your squads. Anyone ages 6 & up can begin fencing with our Introductory Packages. Group classes will be formed as fencers complete their introductory lessons. We provide all necessary equipment to get started. * Exclusive offer for new students who sign-up with NYFA-LI in April 2018: receive over 1 year of free membership good through August 2019! 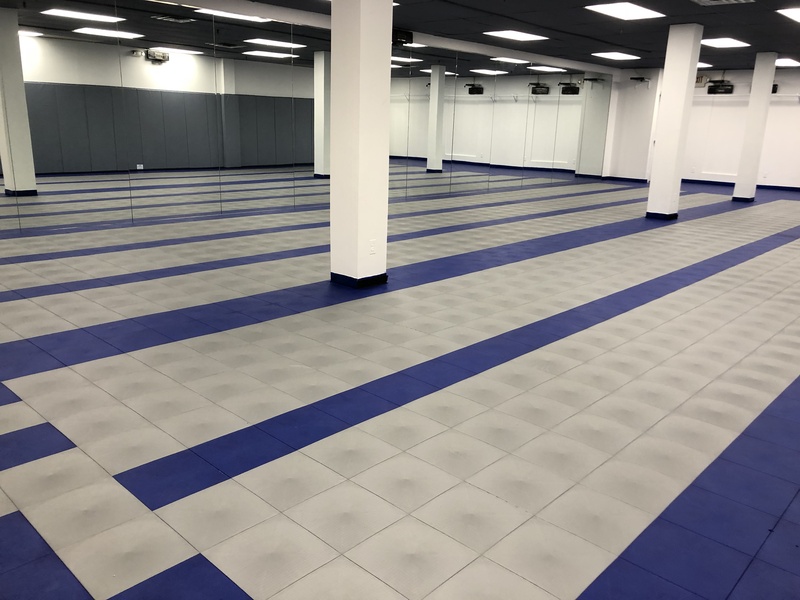 Our state-of-the-art fencing gym will start with 5 electric strips (can expand as the club grows), overhead scoring machines, cushioned fencing floors, targets, air conditioning, heating, lockers, changing rooms, equipment, and extra room for kids classes and conditioning. 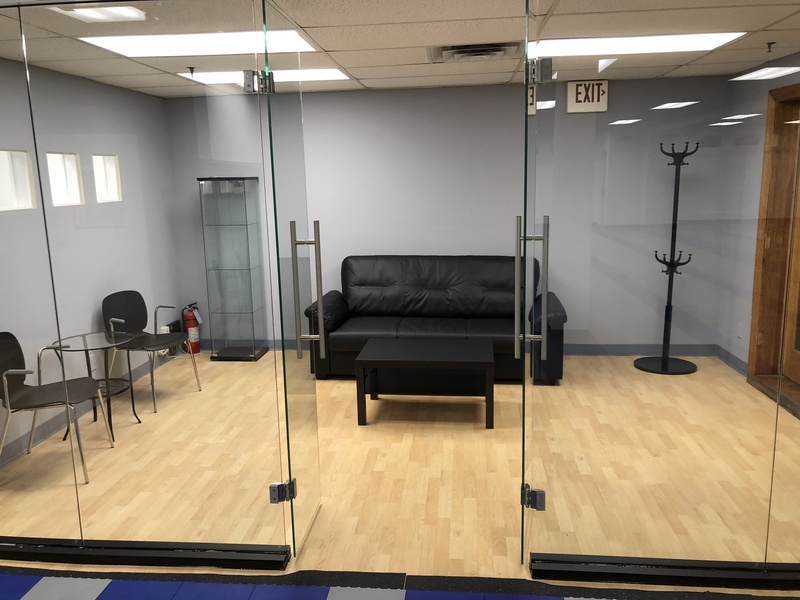 Parents can watch the action from the club spectator area or check out the fitness gym in the same building for their own workout while the kids fence. To start, we’re open in April by appointment only. 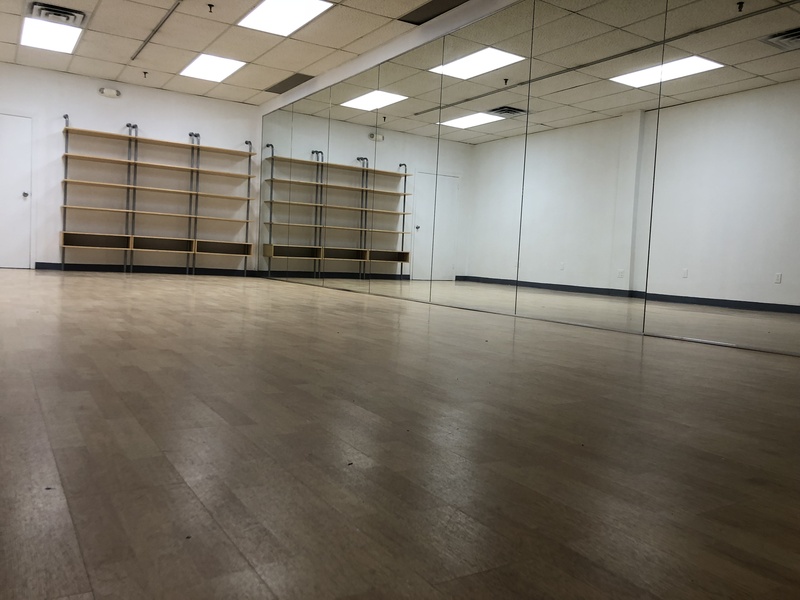 As students complete introductory lessons, classes will be formed and open hours will be Mondays-Fridays: 4 pm-9 pm , Saturdays: 9 am-6 pm, Sundays by appointment: 9 am-6pm. 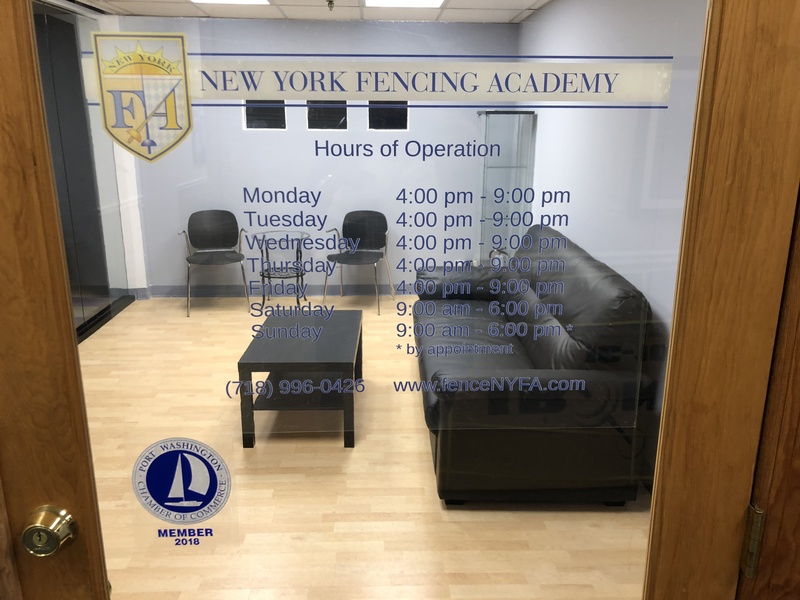 NYFA-LI is situated on the north shore of Nassau County, across the street from the Port Washington LIRR station at 8 Haven Avenue near Main Street in Port Plaza on the lower level. By train, we’re just minutes from Great Neck and Manhasset, as well as easy rides in from Queens and Manhattan. By car, it’s 10 minutes north of the LIE exit 36. Click here for a parking map.